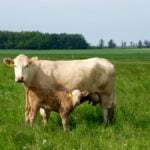 Many feedlot audits in Canada and the United States look at slips, trips or falls of cattle, especially when loading or processing, and record the percentage for good reason. There are specific areas where footing can be improved or altered. As well, new methods can be used to improve animal welfare and decrease injuries. 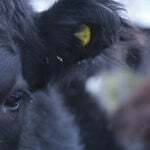 Producers must also be vigilant of slips, trips or falls because traction conditions can vary as a day of processing or loading cattle progresses. Sometimes, using sand or de-icing products can prevent serious injuries. 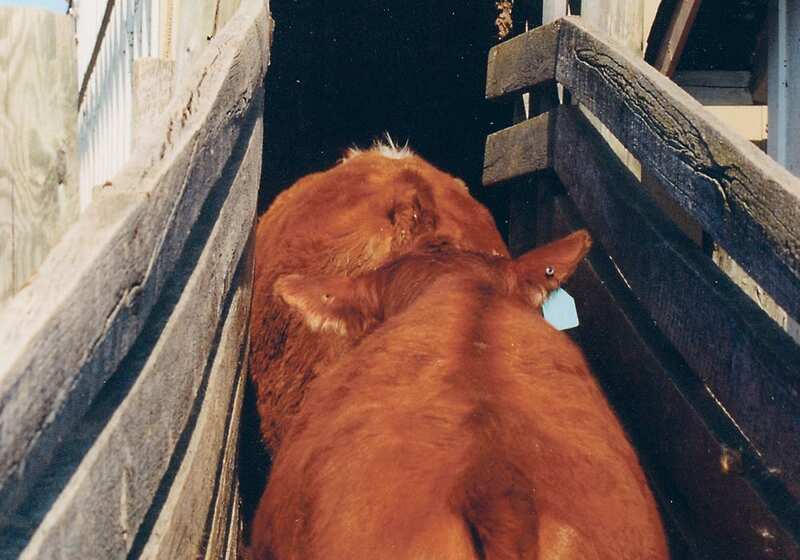 No more than two percent of cattle should fall when they are outside of a chute, for instance. We often really think about footing when new processing and loading facilities are first built. There are no real guidelines to follow. I have seen some inventive cement roughening devices or metal cross struts. In new construction, one should closely look at certain floor designs in the popular squeeze chutes. Some designs with very aggressive cross struts I would argue give cattle too much to grip against. 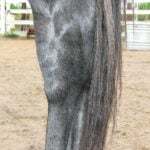 There is a common thought that the emerging disease toe-tip necrosis may start when the hoof wall is pulled away from the underlying sensitive laminae when cattle struggle to get away and have too much traction. Some chutes even went with rubber coating on the cross struts. Ontario’s confinement barns have even gone to rubber coating inserts for the slatted flooring to prevent damage and protect the feet. Lameness occurrences have been considerably reduced. Should it be treated, and in consultation with your veterinarian, should a prescription for NSAIDs or something stronger be given? One should investigate the cause and determine whether it is a fluke or if there is a facility issue. Footing at the facility should always be considered with any lameness. Better chutes (especially hydraulic ones) that quickly restrain an animal don’t allow for a lot of spinning out and damage, especially to the bottom of the feet. Walking through the facility will identify things that scare the cattle and cause them to balk. You should also be cognizant of footing. 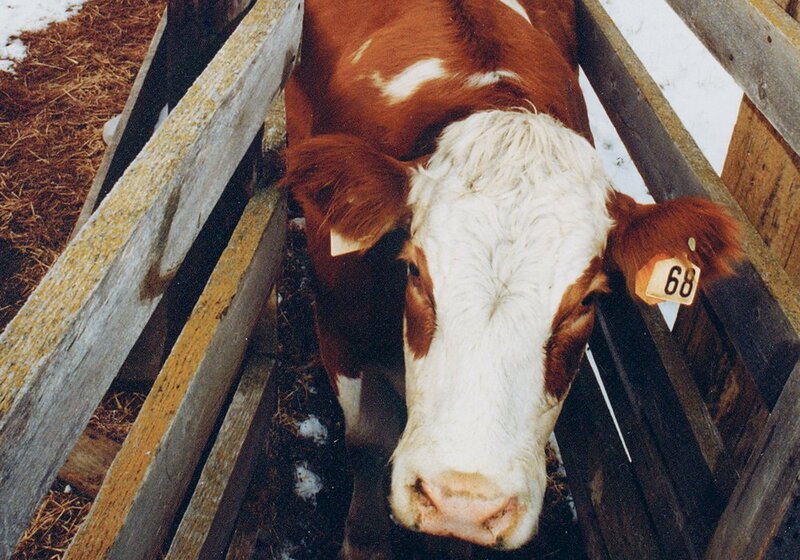 What is slippery for you is more slippery for cattle. We all know how poorly they do on ice. 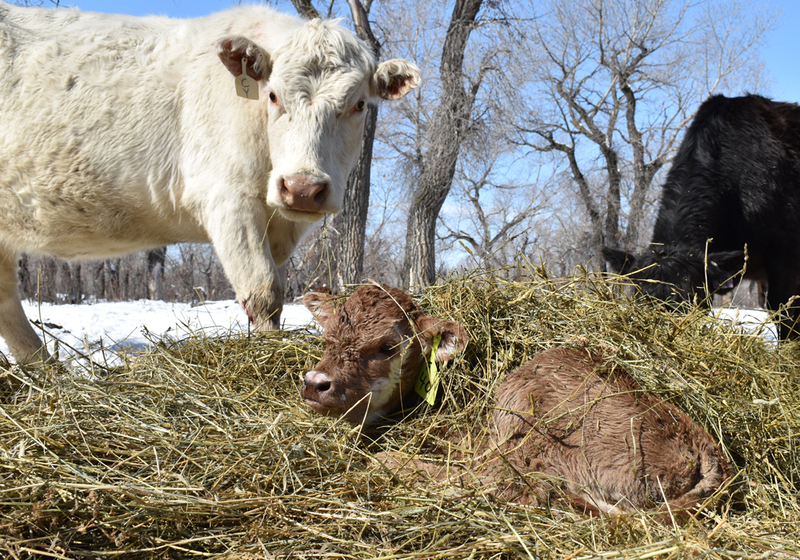 I have personally gone into an alley system that was full of ice from inclement weather and chopped cross-wise gripping spots after it was noted a couple of cattle went down. The rest of the day ran smoothly. One can easily determine where the greatest need for traction is. Once the cloven hoof animals such as cattle lose footing laterally, the foot loses the contact surface and the animal’s legs split and it falls. 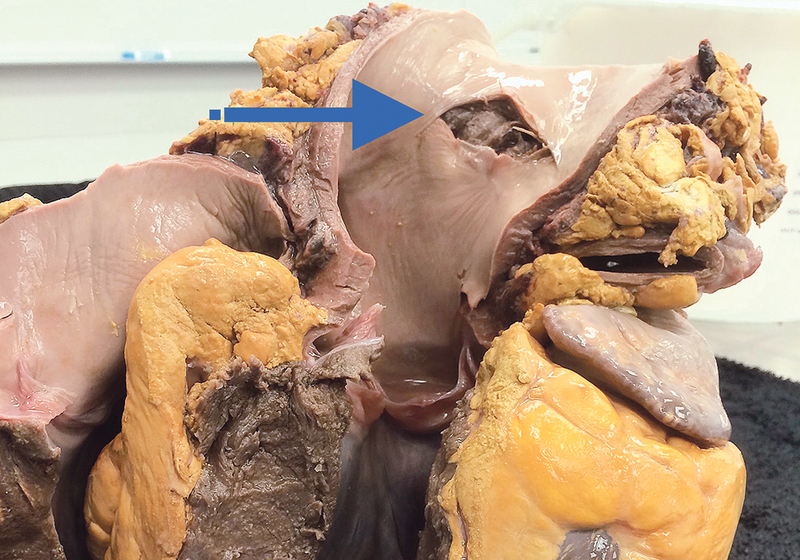 Muscle damage to pelvic regions causes downer cattle in lots of these circumstances. It is a costly scenario. The most common areas where we see issues with footing are with entry into the alley system or exit from the squeeze chute, entry into the loading area or off into the truck. Don’t forget areas around watering bowls and mineral feeders, especially in winter when icing up occurs. 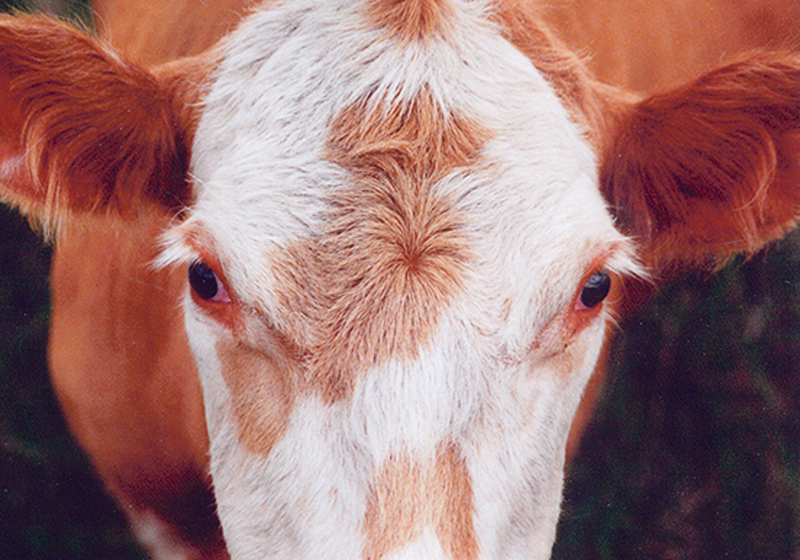 Friction can make surfaces slippery wherever extra acceleration is exhibited by cattle. Cement may need to be regrooved, cross struts repaired or temporary rubber mats placed. Even with rubber mats, my feeling is those grooved crossways to the direction cattle move across them provide much better traction than flat smooth mats, especially if urinated on or they get excessively wet. We have a unique situation at the cattle shows held at Farmfair International in Edmonton. The halls where cattle are stalled have a smooth hard surface. They have tried rubber mats in some high traffic places but in most areas rolls of roofing material have been taped to the ground. As long as the material is kept relatively dry, so it doesn’t rip, it is like the cattle are walking on sandpaper to a degree. The corners are even taped so cattle don’t slip if the owner leading them cuts the corner. This could be an ideal easy fix in a new barn, calving facility or cattle show or display area before better permanent footing can be installed. If footing from snow and ice is terrible, one may need to postpone plans for a better day or throw down salt as a de-icer or chop ice to roughen up slippery spots. All these decisions need to be made on a situation-by-situation basis. One feels terrible if bad footing causes a snapped leg or ripped cruciate (stifle joint) resulting in emergency slaughter or culling just because poor footing was not addressed in the first place. Next time you go to process, load, move, calve out or treat cattle, be cognizant of the surfaces these cattle will encounter and make changes as necessary. 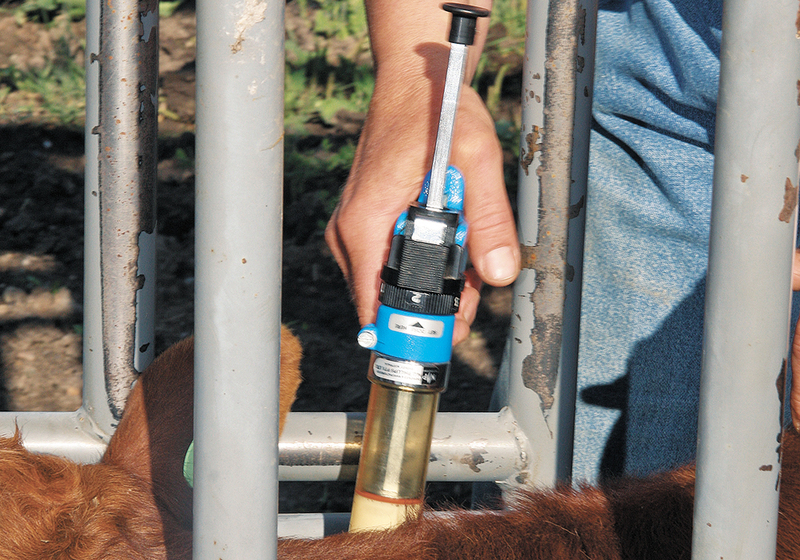 Your cattle will be happier for it and far fewer lameness cases and other injuries will be the result. 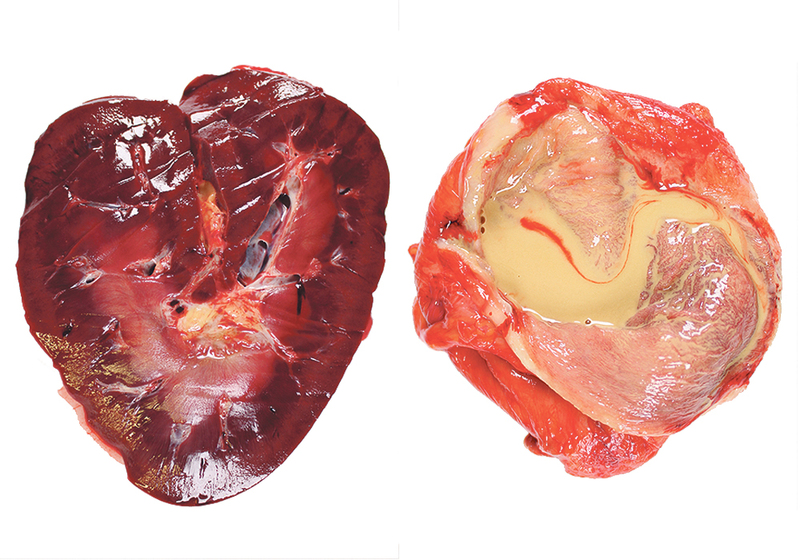 Clinically examining them may point to the cause, either infectious or traumatic. 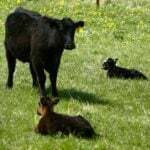 Small changes in footing can lead to great changes in the handling welfare of the cattle, and we know culling for lameness is only second to reproduction in our cow-calf herds, so it pays to be preventive in our approach. 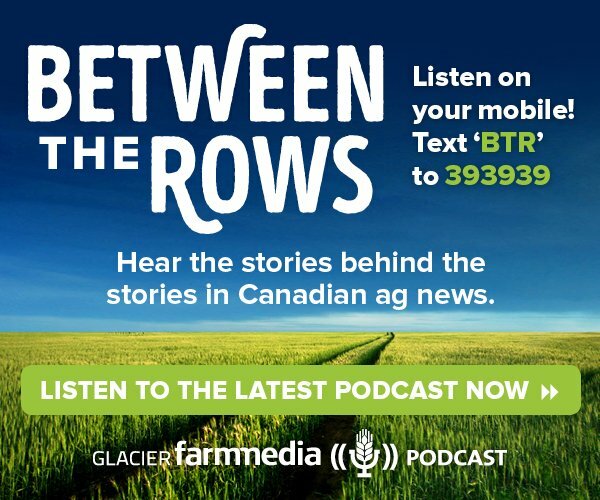 Roy Lewis works as a technical services veterinarian part time with Merck Animal Health in Alberta.